Those wonder-blogging boys at Alternative Eden paid us a visit at the weekend and this is what they thought of Urban Jungle. Such a lovely review. If you don't keep up to date with their blog you really should - full of fascinating stuff. 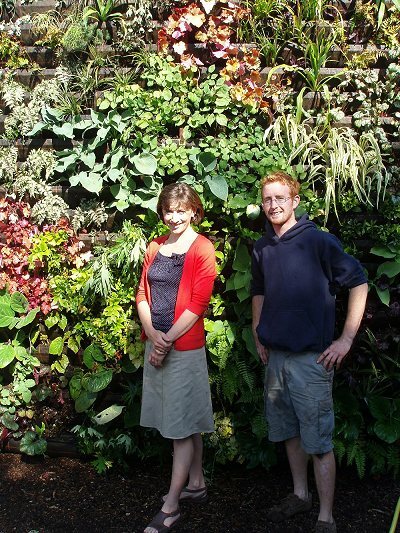 People are always asking us how we built our living wall. Jamie's blog will show you how.